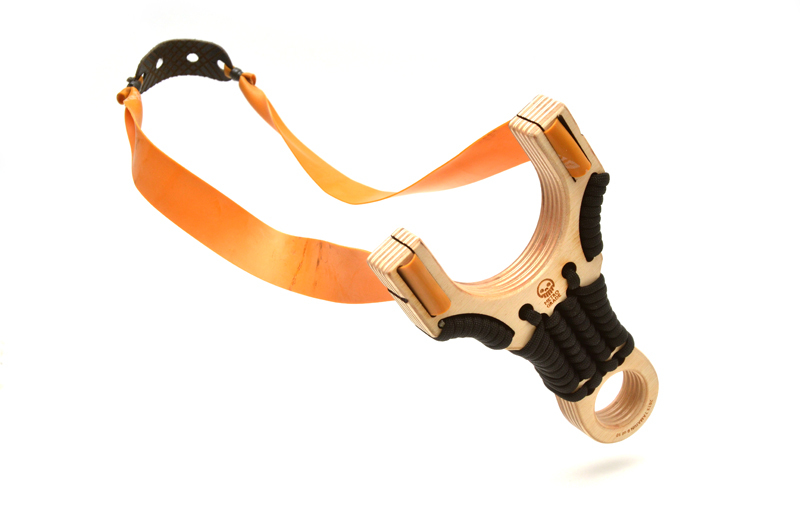 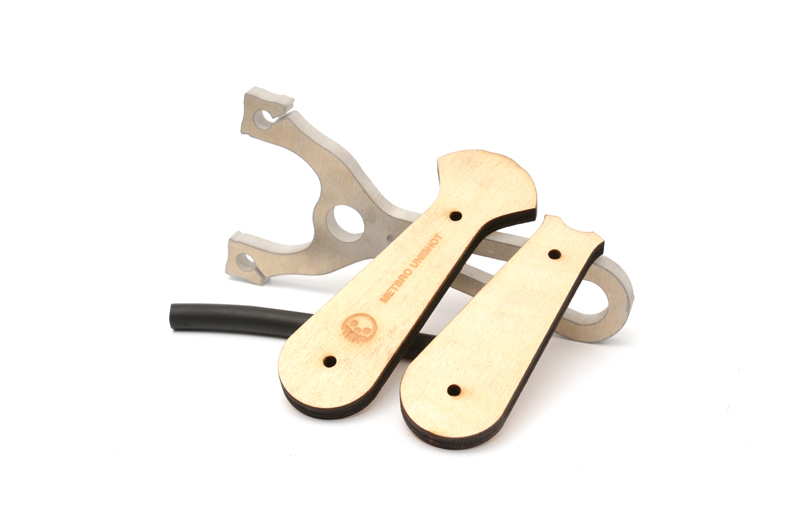 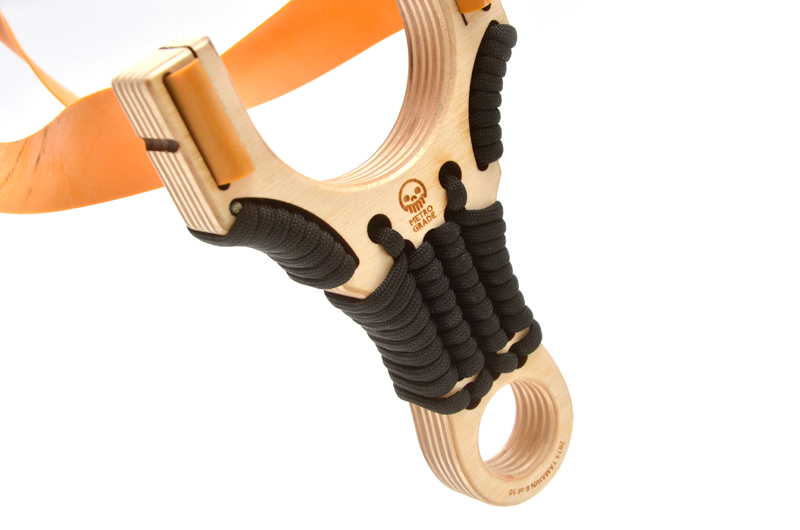 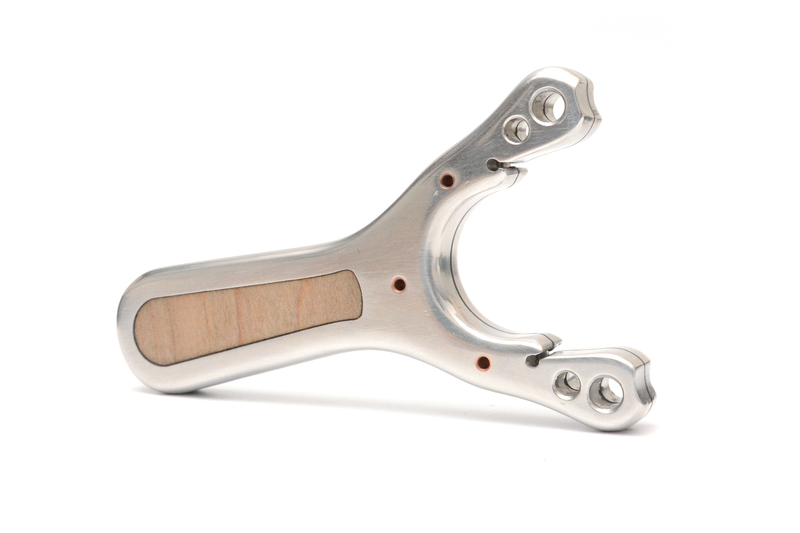 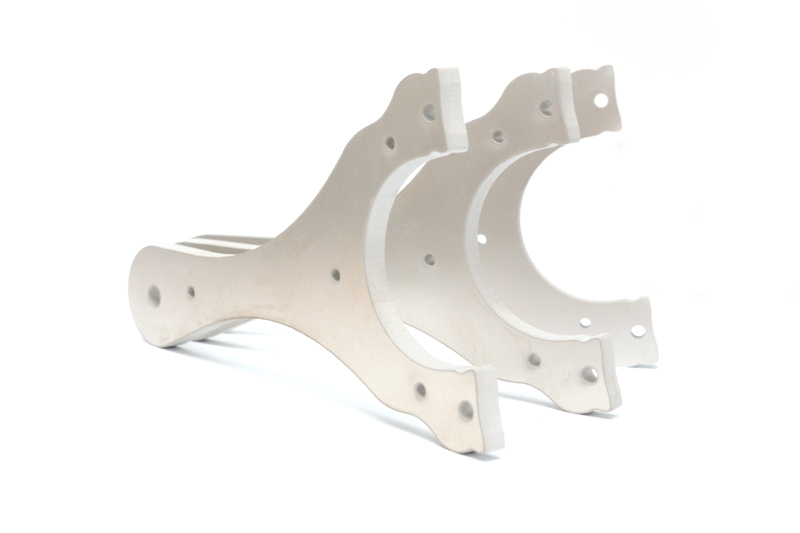 Limited edition of 10 (numbered and dated), the Tamarin is a high performance slingshot that can be held in the traditional hammer grip, sideways choke grip or Chinese style thumb and index finger support. 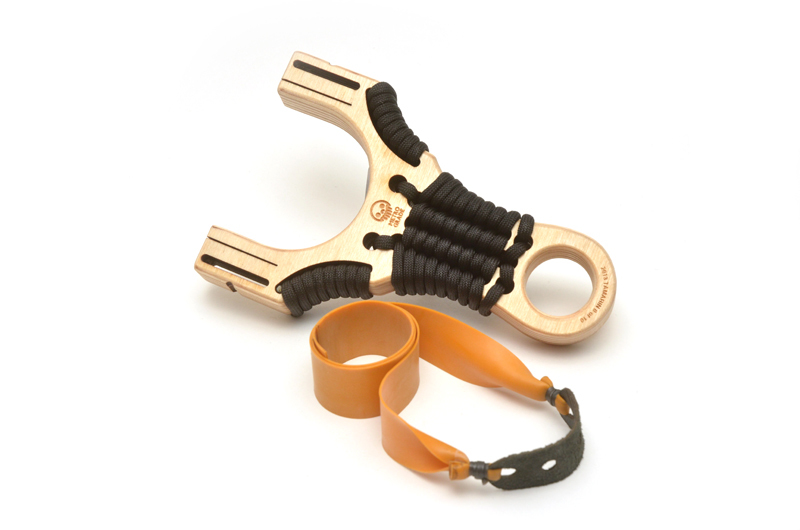 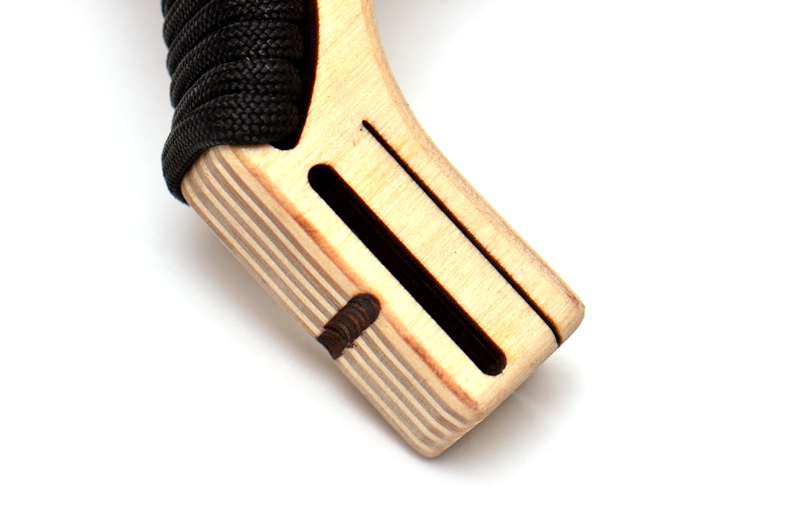 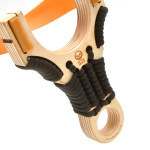 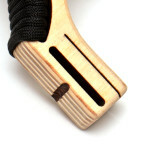 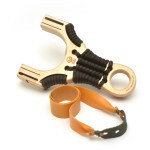 With over 10 feet of genuine 550 paracord, the Tamarin makes for a reliable hunting and survival slingshot. 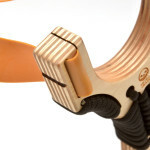 A quick change, precision laser cut band slot and band guide keeps the band aligned shot after shot. 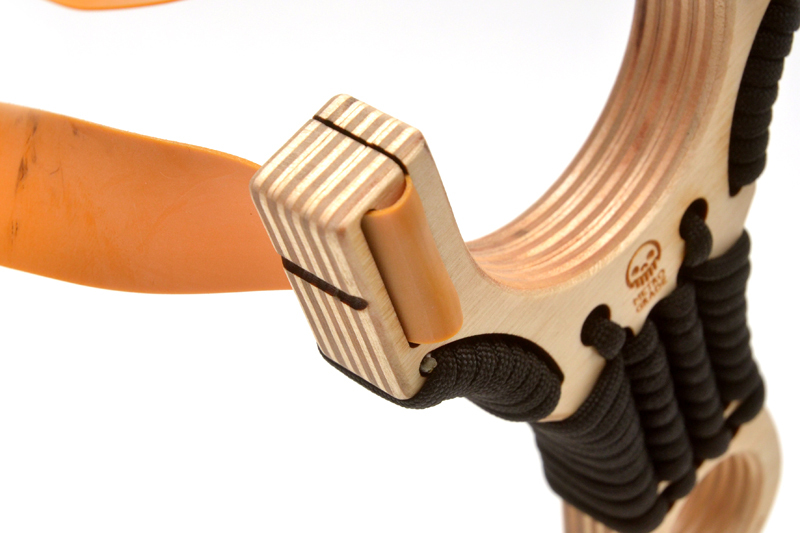 Like all Metro Grade Goods slingshots, the Tamarin comes pre-banded and ready to shoot with Theraband gold high performance latex exercise band. 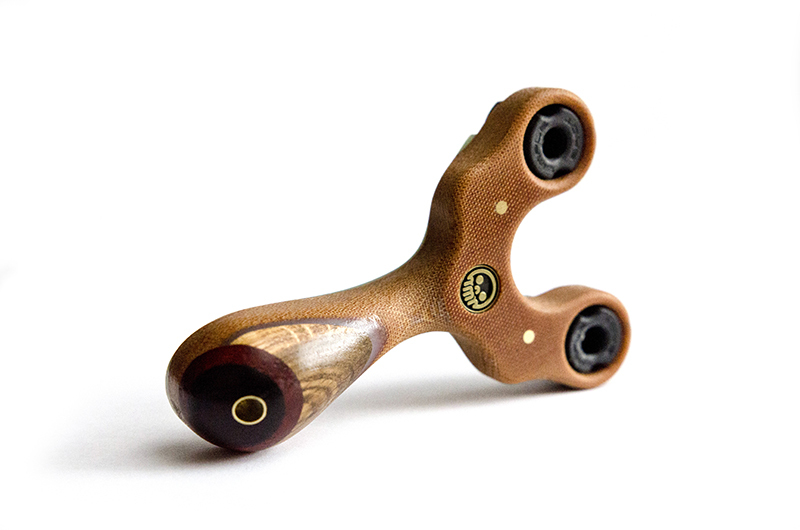 Crafted from premium, laser cut Baltic birch plywood, the Tamarin is hand finished and coated with polyurethane.